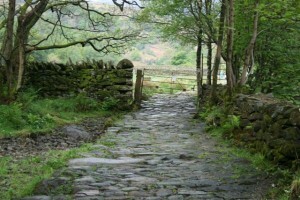 Would you like to join me on one of our free group walks within the North Lakes area of Cumbria? 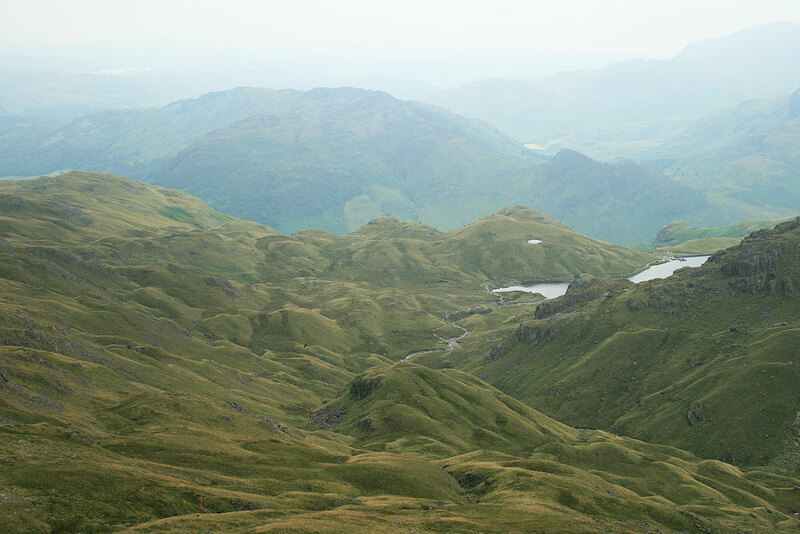 These are not Guided walks, rather free group walks and a group of relaxed individuals enjoying the fresh air and scenery of the Lake District National Park, whilst getting out and keeping fit. Groups and individuals are welcome on our free group walks and no costs are involved, except your own transport to and from the free group walk. Simply use the contact form below to register for further details of forth coming walks and dates. The walk will be dependent on numbers registered and ability to complete low level, or high level walks. Should you wish to recommend a walk that you believe would be good on this website just get in touch and I might complete this walk and or we may complete the walk as one of my future group walks. Anyone is free to come along with me.